PUBG Mobile for iOS and Android has received a significant update. Here’s everything that is new in this release. The changelog is included here. Needless to say that PUBG Mobile turned into an overnight phenomenon for a lot of good reasons. Though there are imperfections in the game, such as the lack of third-party controller support, but it’s obvious that it will arrive in due course along with other updates to the game. Today however, the game has received a hefty update that adds support for more languages and even improves on performance for currently supported devices as well as addition of more if you are an Android user. Here’s the full changelog for both iOS and Android straight from the App Store and Google Play, respectively. 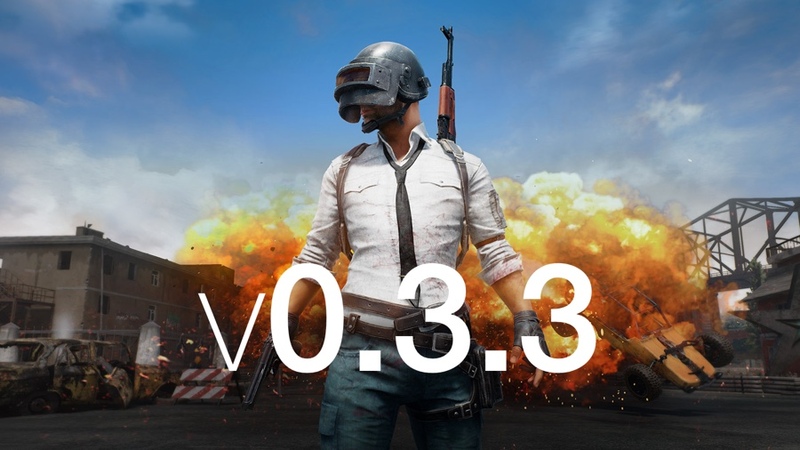 The new v0.3.3 update is particularly good news for Android users as it makes the game compatible with even more devices. But that’s not all, the ability to change in-game icons if you’re a Facebook user is an icing on the cake. Of course, everything is topped off with the necessary bug fixes that ensure the smooth functioning of the game. As ever, the game remains free for both iOS and Android. If you haven’t already, you can download the game from the links which we have embedded below.